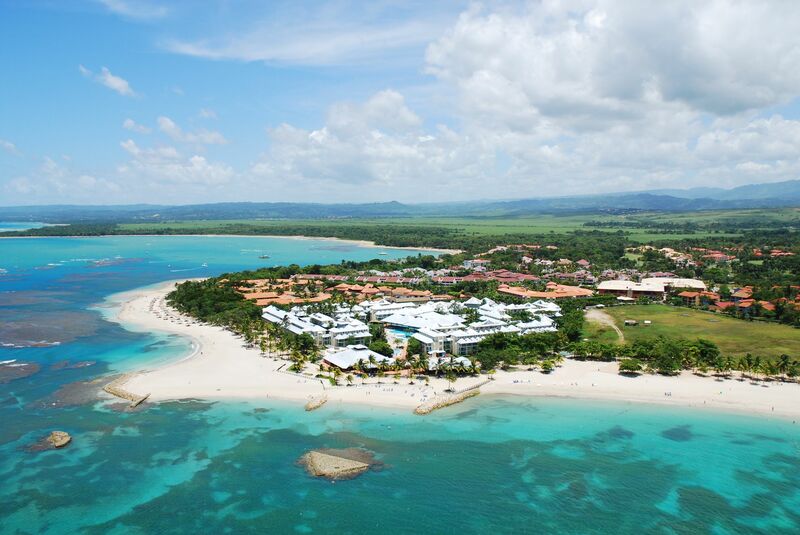 Founded in 2012, VacationDominican specialized in personalized vacations in Dominican Republic. Our exclusive portfolio includes luxury properties, each hand-picked and personally inspected by our team of passionate travel enthusiasts to ensure that our guests are offered only the best. As a full service villa rental company, we offers you complimentary concierge services, worldwide guest support, as well as vacation specialists to help you find your perfect property - all without charging any membership fees. Whether you are a guest searching for the perfect vacation experience or an owner whose home we care for and rent to welcome guests, our team of professionals will work hard for you every day to earn your business. We specialize in renting the right home to the right guest. Every day! Renting a properties on other websites can be scary. Who's seen them? Who's actually been there? We’re different from the others. Our team of enthusiasts and partners hand-pick and personally inspect every villa. Yes this means we don’t offer hundreds of properties, but you can rest assured that the ones we do offer are the very best. Interested in a private tour of El Limon waterfall? Or a chef for your special event? Our dedicated concierge team will gladly help you personalize your vacation rental experience. Guests are only limited by their imaginations! Need help finding the right property for your family? No problem, our friendly, well-traveled specialists are always happy to chat.